Start taking classes at CrossFit Silver Dragon and other studios! CrossFit Silver Dragon is a CrossFit box founded in 2015 that strives to take your fitness to the next level! Classes provide ample instructions and feedback and are excellent for new and seasoned athletes alike. Although CrossFit Silver Dragon is equipped with several restrooms, lockers, showers, a sauna, tanning, and a full globo gym, don’t be fooled. The gym and their workouts stem from the core of the most old school garage gyms in Nashville! 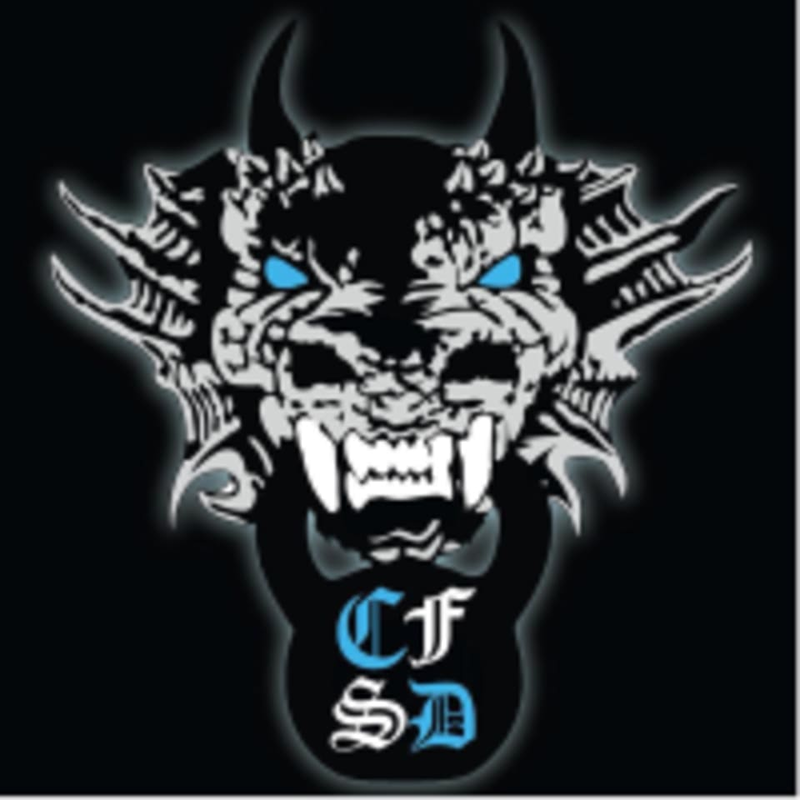 CrossFit Silver Dragon's goal is to give you fitness you can use in real life, and help you to accomplish things you never thought you could. CrossFit Silver Dragon is located at 5035 Harding Pl in Nashville, Tennessee.